In the world which is dominated by agreements and contracts, people tend to misinterpret and misuse a particular document due to its similarities with other documents. 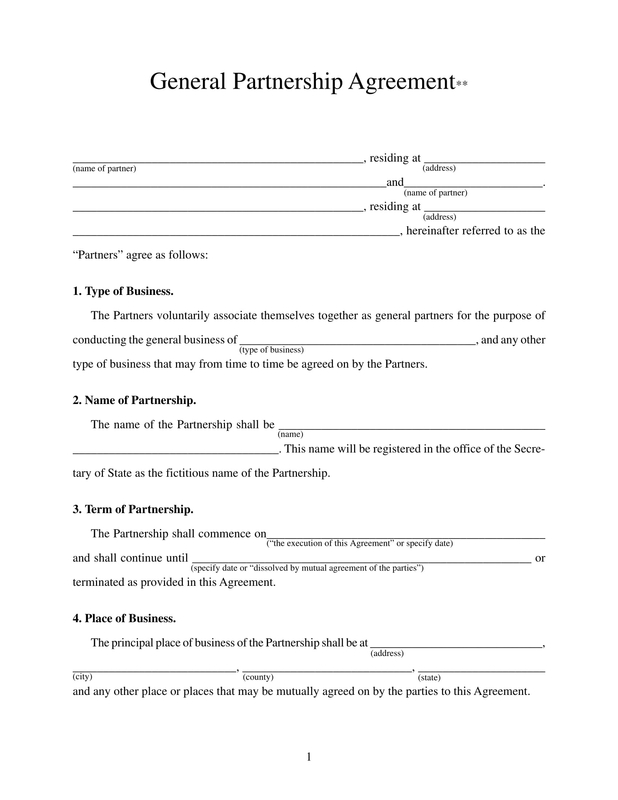 Two of the most misused papers are the Novation Agreement Form and the Assignment Agreement Form. The reason for this misinterpretation is because these forms deal with identical matters, laying out another party’s rights and obligations for a property. 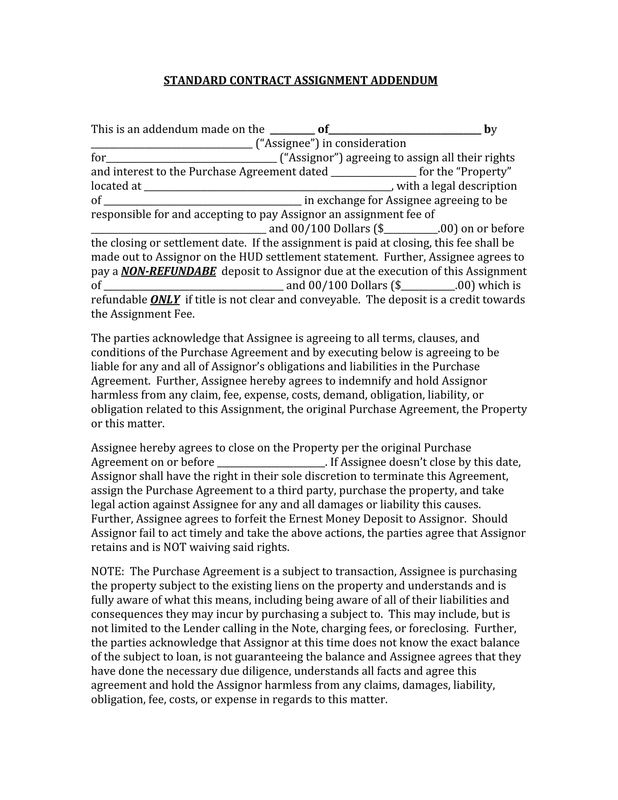 Though these Agreement Forms are used for transacting property matters interchangeably, they both have different effects on the owner and the other party involved in the agreement. 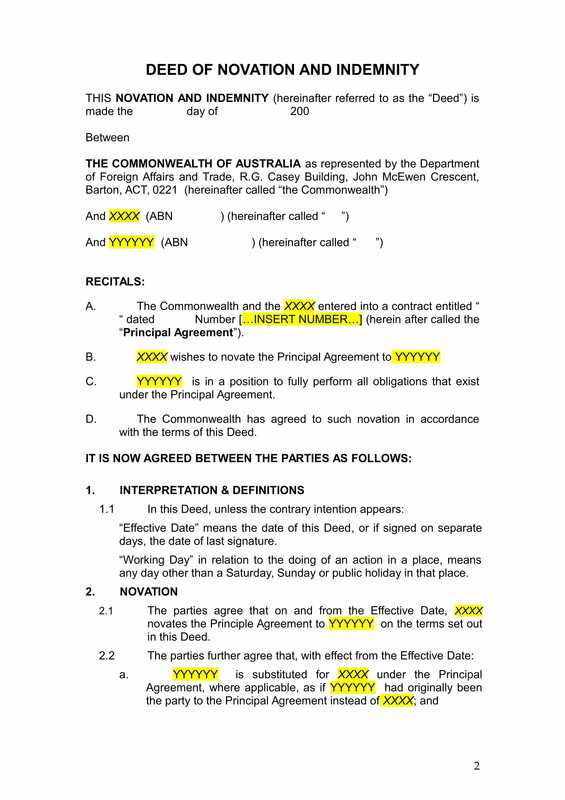 Consent – When dealing with a Novation Agreement, there is a need for the owner to ask for consent or present a Consent document from the other party in granting the agreement, whereas, in an Assignment Agreement, a consent will not be needed. 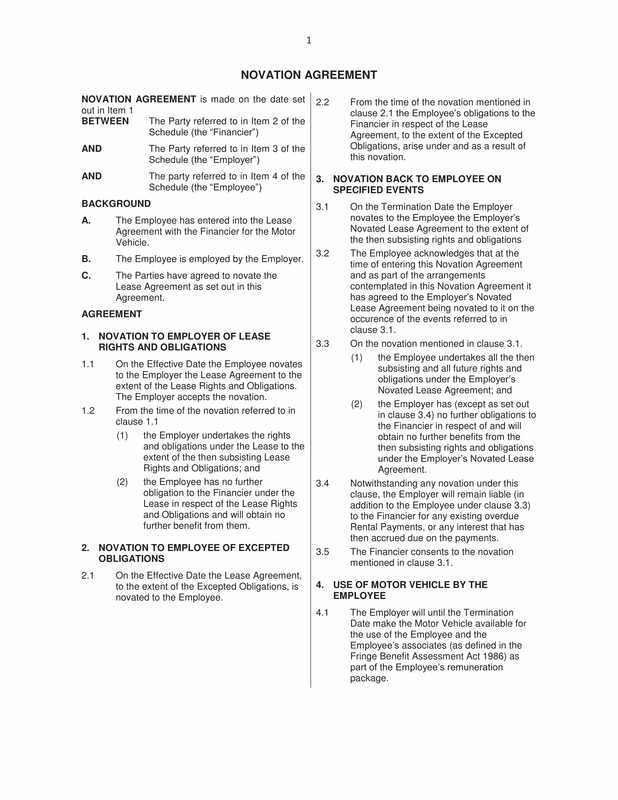 Contract Validity – In the case of an assignment, it is allowed that an old contract will be used again by the same parties, however, in a novation, the previous Contract and the signed Deed Form will be annulled and no longer valid after the due or end-date of the agreement. 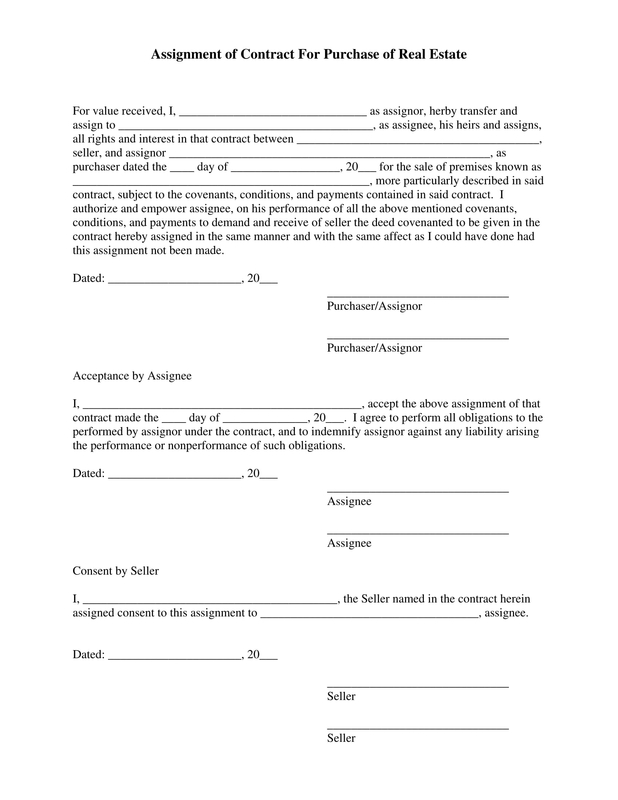 Property Rights – Both of these Agreement Forms allow a transfer of property rights. 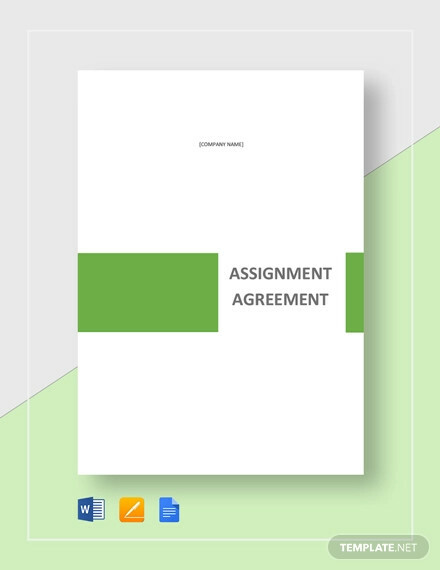 However, in an Assignment Agreement, the owner can specify what sorts of rights he will grant to the other party for a specified amount of time or period. Property Obligations – Similarly, the novating and assigning gives out an obligation to the other party. Nonetheless, in the novation, all obligations will be granted to the co-owner compared to that of the assignment. Property Liabilities – This is the area where the two agreements highly differ from each other. In a Novation Agreement, the owner will not be held liable for future issues and problems of the property which was being transferred. While in any Assignment Agreement such as a Lease Assignment Agreement Form, the owner who transferred the property will be given all the liabilities for further property damage, issues, trouble and other related matters of the property which were caused by the other party. The rules regulating an assignment agreement does not allow the owner to transfer his obligations and liabilities. Novation Agreements are often deemed as a difficult agreement due to a time-consuming process. Most parties involved in this Agreement Transfer are also being vigilant when the benefits of being elected and novated are not in the form. Also, the results of the novation often cause a burden to the receiving party since the liabilities are part of his responsibility. Assignment Agreement, on the other hand, also faces difficulties but fewer than that of the Novation. Firstly, the owner of the property seems like signing a Liability document since he will still be held liable for his own doings especially if his faulty actions were proven in court. Then, assigning a contract may invalidate the originally made contract which causes another set of problems to the parties involved in the previous contract. To conclude, deciding whether to make use an Assignment or Novation Agreement should be made with full and adequate knowledge of the property to avoid serious conflicts and problems in the future.